Imagine you’re sitting at home in a downpour, your sump pump running, keeping your basement dry when suddenly, BOOM! the power goes out. Silence, except for the steady dripping of the rain, no humming of the sump pump as your basement begins to fill. What do you do? 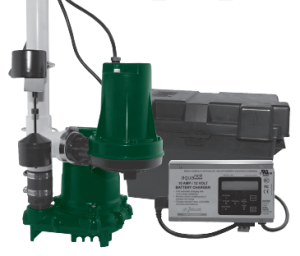 If you were fortunate and spoke with one of our experts at Iowa Home Restoration & Repair earlier, you’ll quickly be hearing the soothing sound of your battery backup pump kicking in. You can sit back, light a couple of candles and ride the storm out, confident that your basement will remain dry. If the power goes out, the backup sump pump will operate in place of the main pump. If your primary pump cannot keep up with the water, the backup pump will activate, helping to lower the water level. If the primary pump fails for any reason, the backup pump will automatically take over. If the float switch doesn’t work correctly on the main pump, the backup pump will kick in, taking over for the main pump. Having an extra pump that doesn’t rely on power will give you the piece of mind of knowing that your home is protected. When does the power usually go out? During a storm, a bad storm. Just when you need your sump pump the most! A battery backup pump can be installed anytime: you can add it during new construction or as an addition to an existing sump pump system. Most people know about the importance of a sump pump, but fewer people know about battery backup pumps or see them as an extra luxury. Call Iowa Home Restoration & Repair today, before the next big rain and have them show you how affordable and easy it is to install a battery back-up sump pump can be! 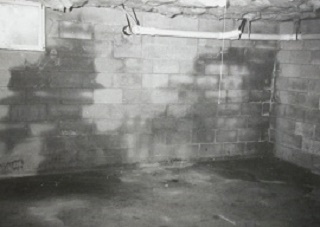 Some people dream of a pool in their homes, but having a wet basement is more of a nightmare! 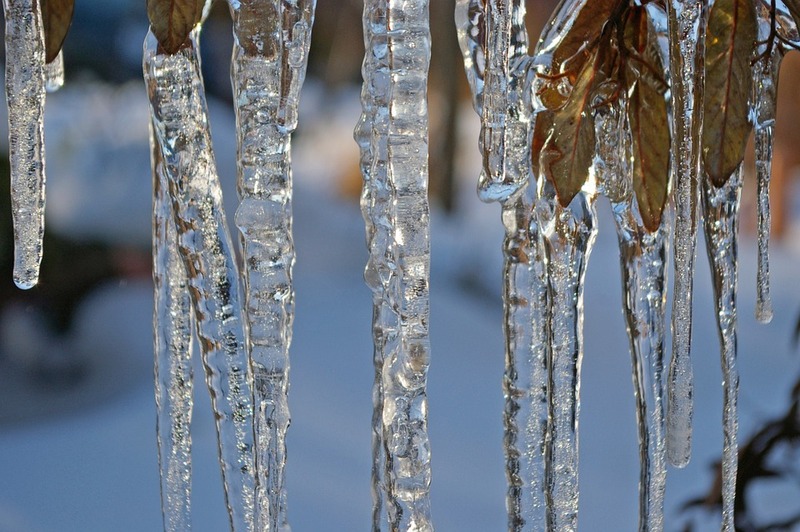 A little humidity is to be expected, but excess water can damage your home and your belongings. We all know that standing water will ruin your carpet and flooring and promote mold growth. These are both costly and can negatively impact your health. But water can also impact your basement walls. If you are finding excess moisture in your basement, it is important to find the source of the water and how it is entering your basement. Water can come from many sources, such as a leaking pipe or rainwater, and there are just as many solutions. Your home may not have good drainage or your gutters and downspouts aren’t taking rainwater far enough away from your house. Water may run down the sides of your home’s foundation instead of being absorbed into the ground if the grading is inadequate. Water can also enter the basement through poorly designed window wells. Lastly, your basement walls may have structural cracks. This can be caused by improperly connected floor joists, soil settling unevenly and moving joints where walls meet. 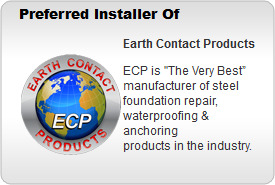 Iowa Home Restoration & Repair can help you will of your basement waterproofing needs. Mold and mildew can present serious health risks to you and your family. The list of illnesses and diseases related to mold is long and scary. Click here to learn more about black mold. 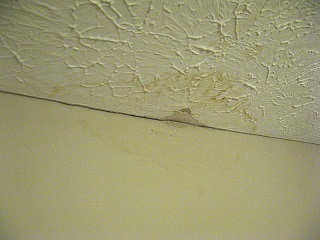 Excess water can damage your walls, causing your home to have foundation problems, such as cracked or decaying supports. Fortunately for you, Iowa Home Restoration & Repair can help you protect your home from excess water by waterproofing your basement. Our team of experts will inspect your home and give you a free estimate. We will help you determine the best solution, whether you need interior drainage, a new sump pump system or more. Our knowledgeable staff will work with you to find the most suitable solution for your budget. Contact us today to learn more!